Jean Paul Gaultier is Paris’ original design l’enfant terrible because of his deliberate decision to draw inspiration from the London street scene over Parisian couture. Refusing to ever be boxed, his 40-year career has provoked both shock and praise in equal measure. Famed for both his iconoclastic haute couture and ready to wear collections, Jean Paul’s designs celebrate androgyny and often juxtapose contradictory cultural symbols. His collections are frequently considered over-the-edge and provocative and yet Jean Paul remains loyal in his consistency of style. Jean Paul Gaultier is famed for his iconic designs including the infamous cone bra which was worn by Madonna. This flirtation with hyper-femininity and ultra-masculinity extends to his fragrances which feature surprisingly classic notes and packaging that is as distinctive as the scent. Jean Paul Gaultier’s first fragrance Classique (for women) was introduced in 1993. It was said to be reminiscent of his childhood blurred with a representation of his adult life. “A fragrance that promises pleasure” it serves to make a statement by allowing people to recognise you with their eyes closed. Classique was followed two years later with the release of a popular men’s cologne known as by Le Mâle which boosts contemporary notes of citrus blended with lavender and leather. 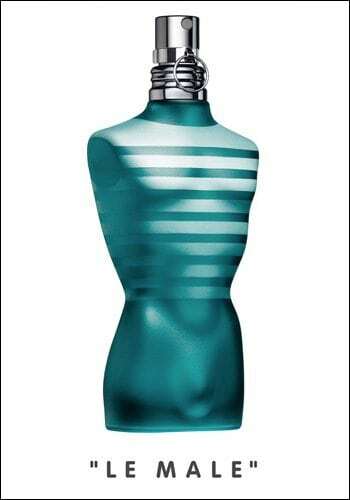 Additional popular fragrances include Jean Paul Gaultier Classique X, Fragile, Classique Essence de Parfum, Le Male Essence de Parfum and the Jean Paul yearly Summer offerings. Men’s colognes include Le Male Terrible, Fleur du Male and Ultra Male. However, the pièce de résistance is the limited-edition versions of best-selling fragrances which feature new fashions of each of the most iconic bottles. 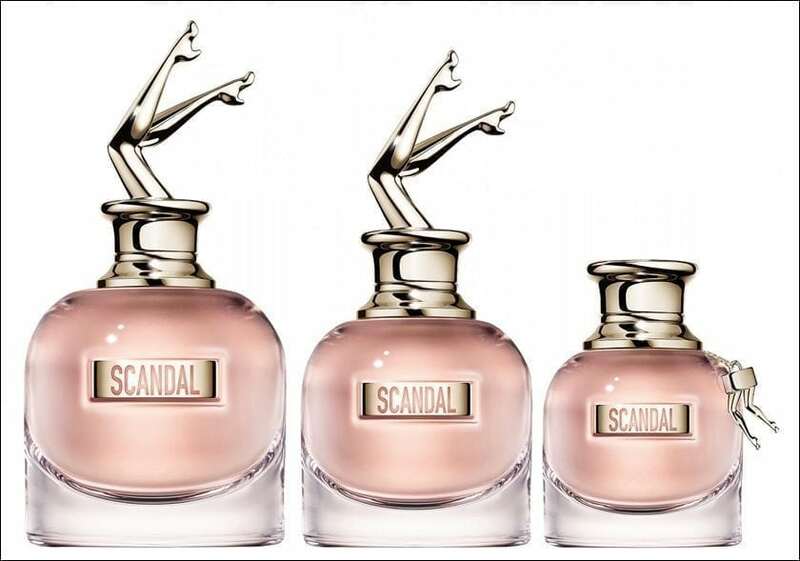 The latest addition to the Jean Paul Gaultier portfolio is Scandal, a fragrance that seeks to break all clichés. Both modern and classic, powerful and elegant, floral yet earthy. Scandal is spicier, sexier and more sensual than its peers. “Take the time to discover the range of Jean Paul Gaultier perfumes and fragrances for him and her”.